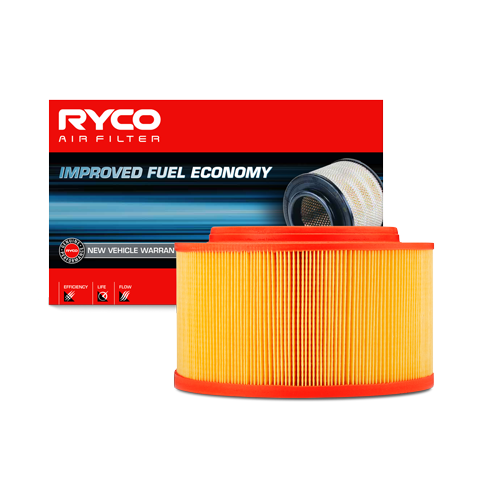 All applications, illustrations and technical information detailed on this site have been assembled based on the latest information available. 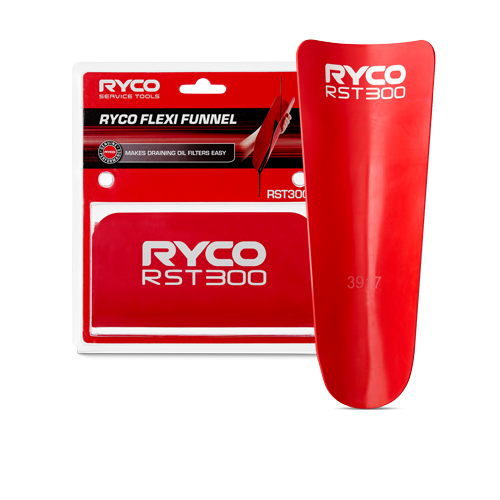 While every precaution has been taken in the compilation of this information, RYCO Group Pty Ltd takes no responsibility for inaccuracies that may occur within it. 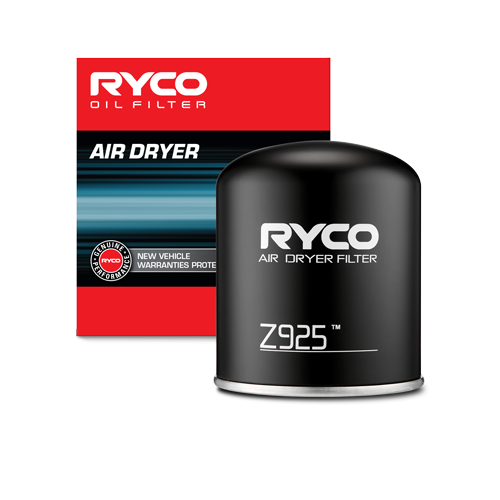 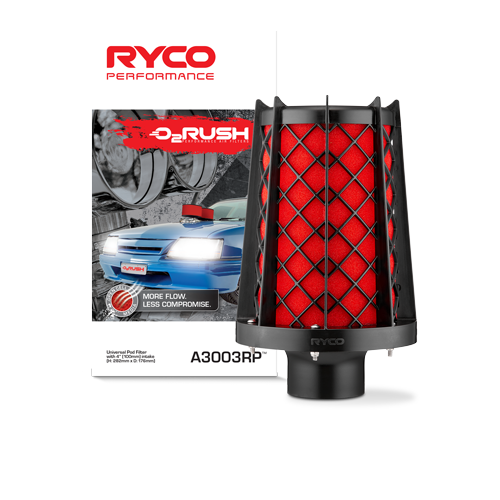 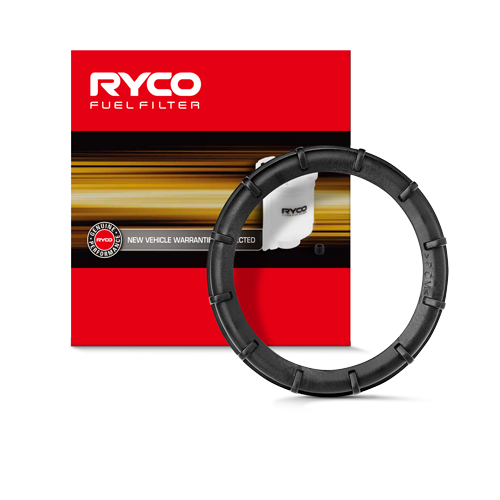 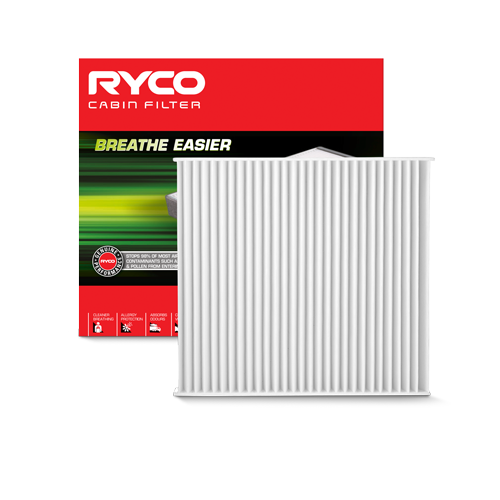 RYCO Group also takes no responsibility for any applications made solely on a visual and/or dimensional means, or filters used in racing and aviation applications. 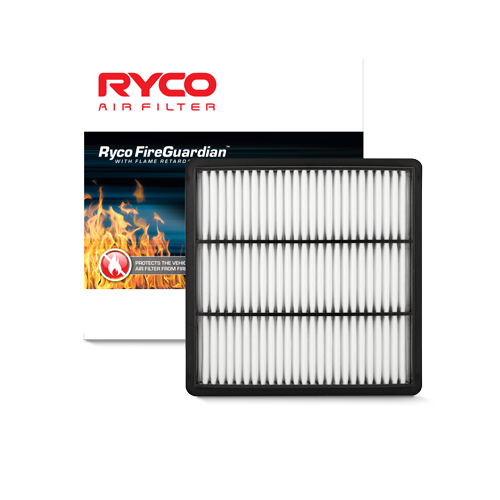 This section is a filter finder guide arranged in a directory like sequence. 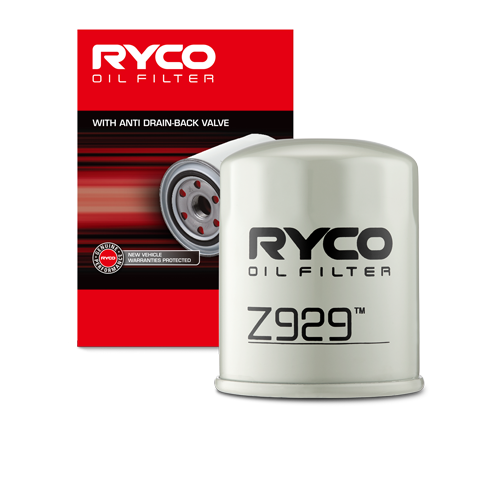 All dashes, decimals and slashes etc have been ignored. 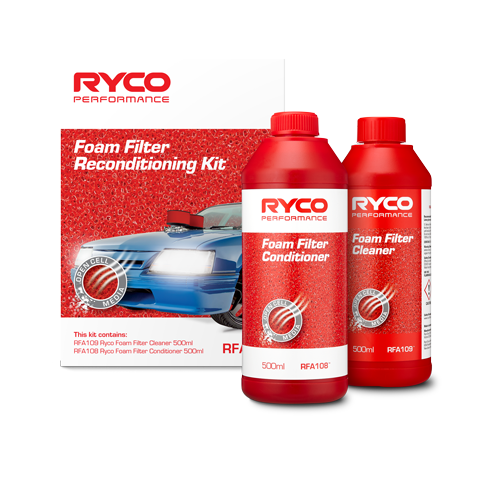 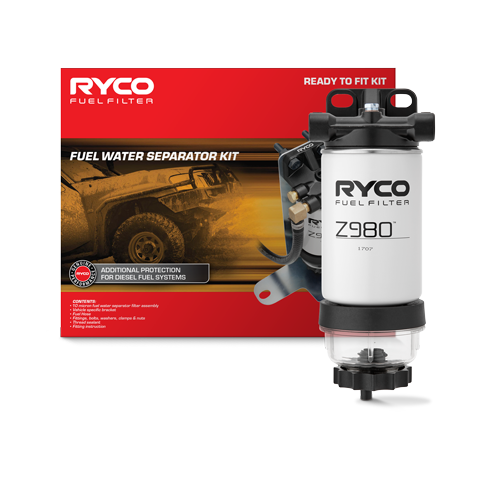 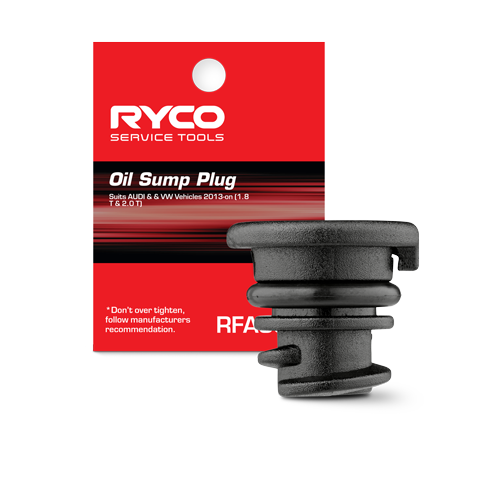 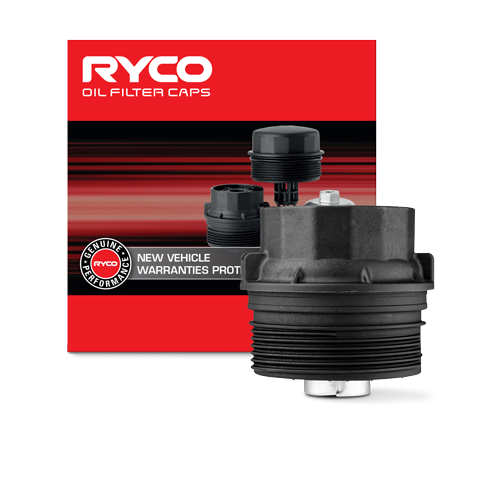 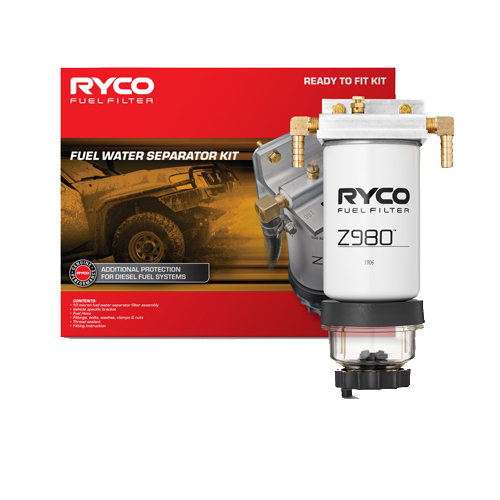 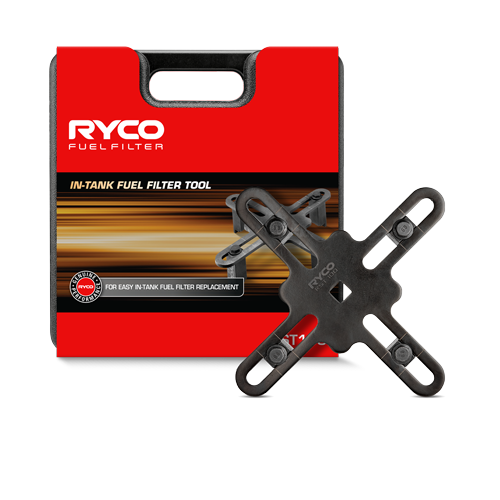 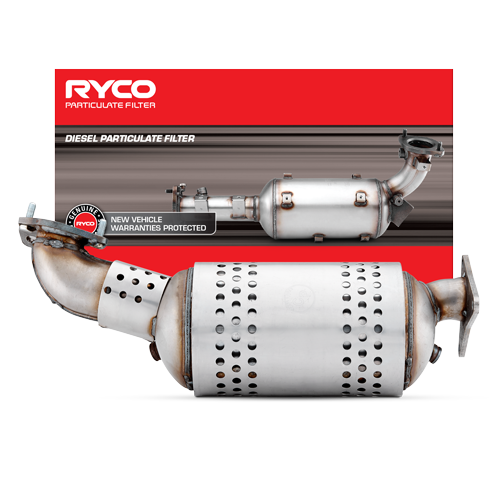 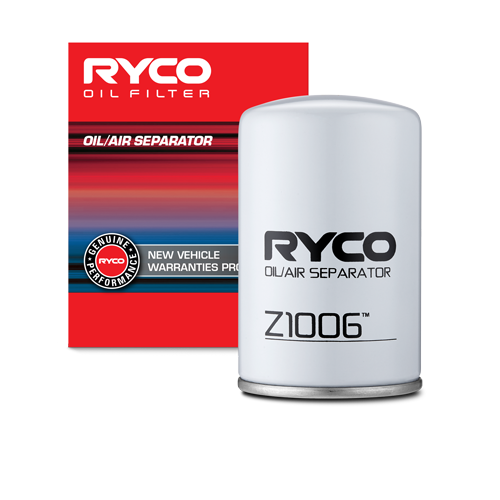 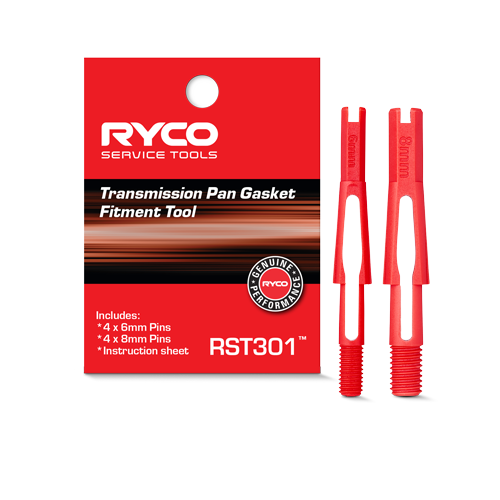 It lists all non-Ryco part numbers for which there are interchangeable Ryco products. 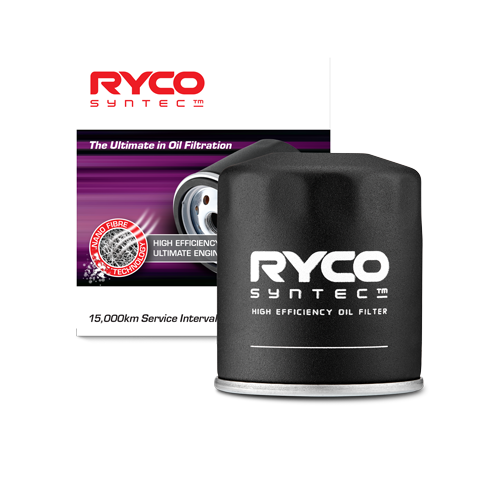 The Manufacturers' code is listed against each number to verify the manufacturer. 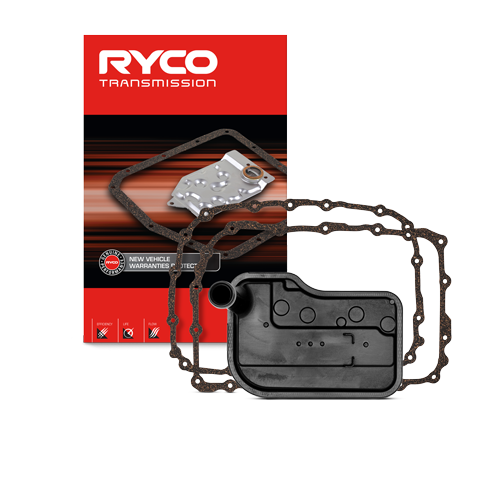 All cross references in this catalogue are based on the latest information available. 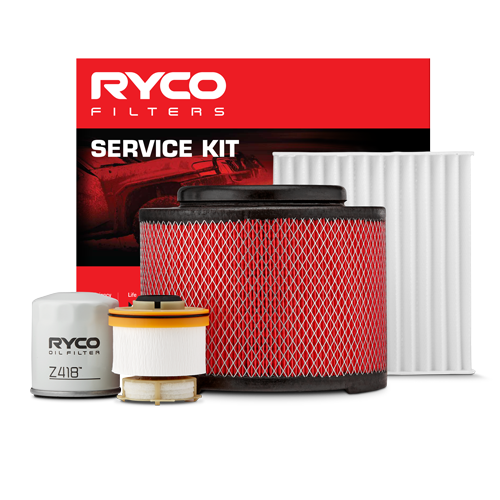 However, equipment manufacturers often change component suppliers without notice while continuing to use the same filter number. 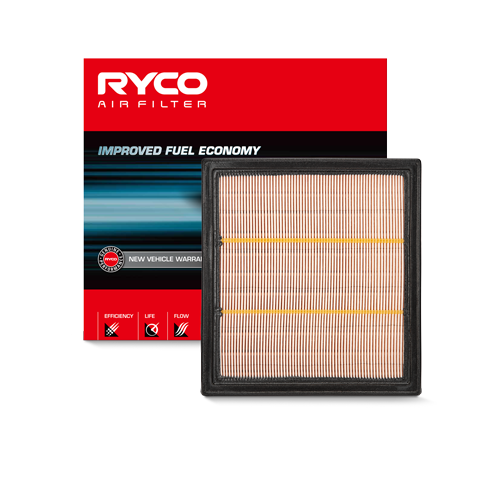 This change could result in a non-critical dimension becoming critical. 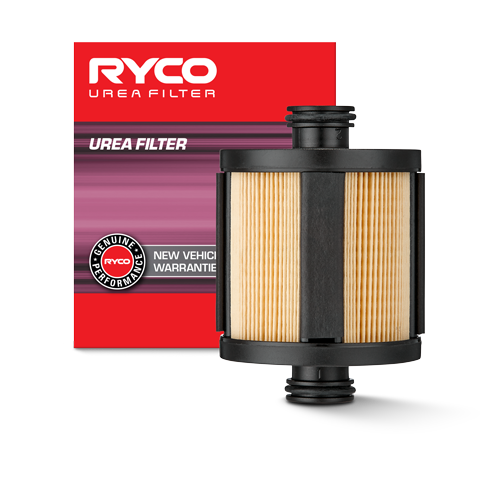 Other filter manufacturers may use one filter to replace two of ours, or vice versa. 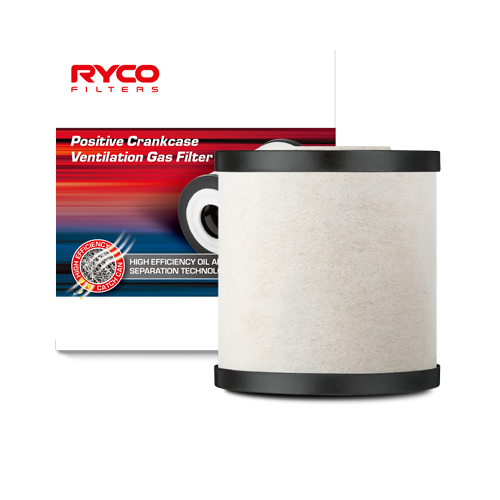 When crossing from a non-original equipment filter number, a problem could develop. 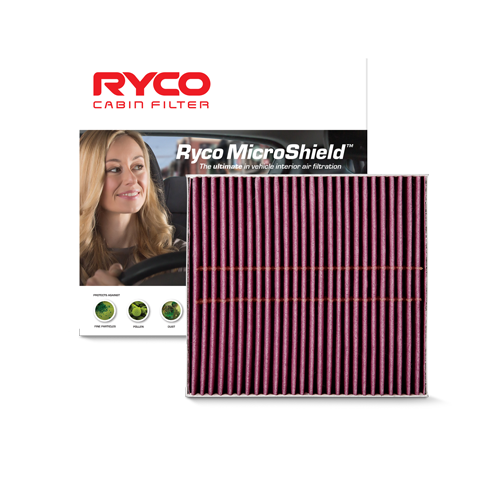 If a filter does not seal when installed it should not be used. 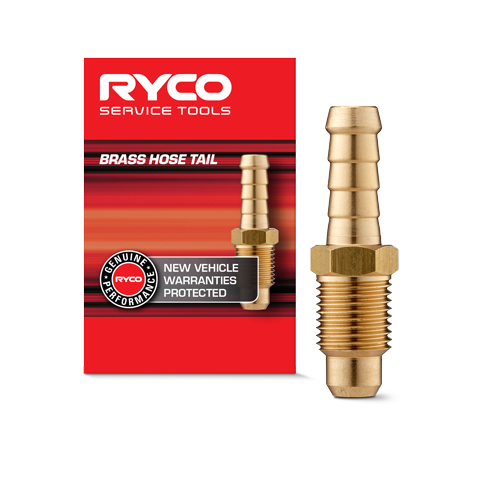 If in doubt do not rely solely on cross reference numbers and check against additional application information. 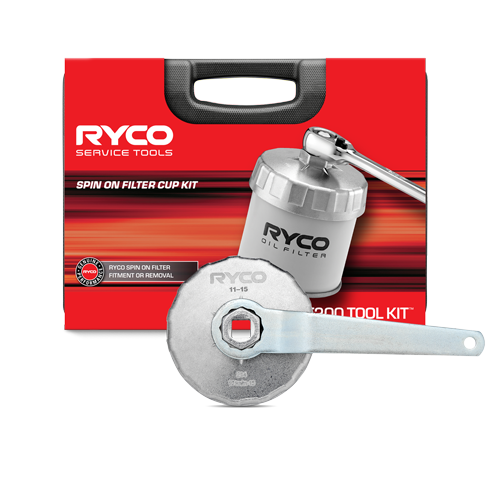 RYCO Group takes no responsibility for incorrect applications. 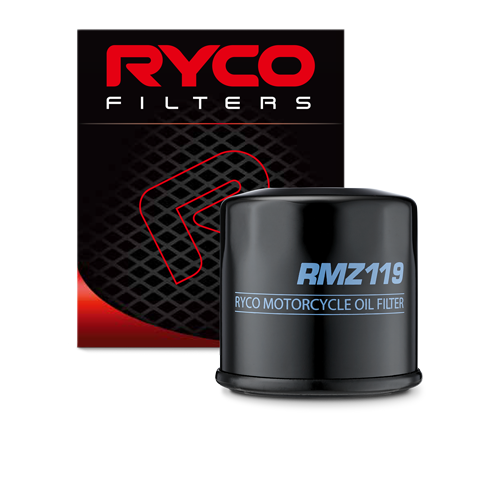 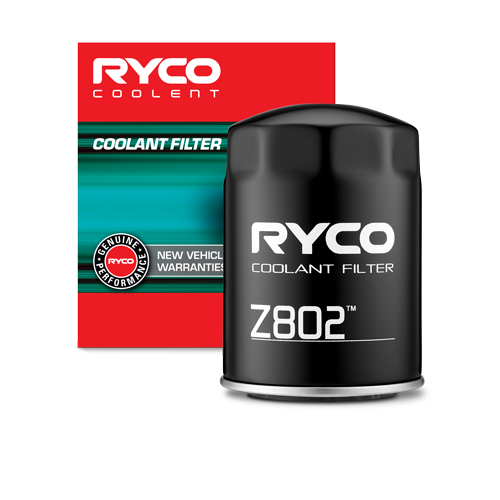 All site content and designs (including text and images) featured on the Ryco Filters website are copyright. 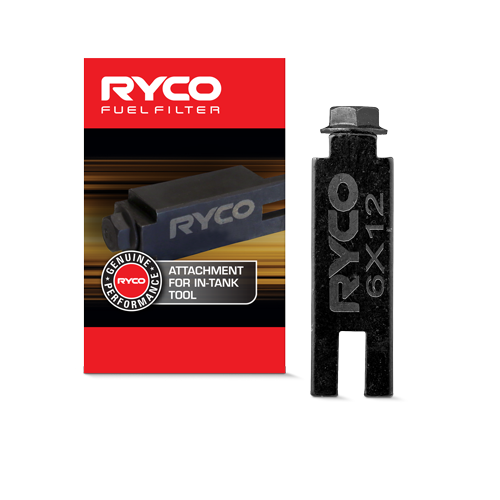 They may not be copied or reproduced by any means in whole or in part without prior written consent from RYCO Group Pty Ltd, which reserves all rights.